The importance of having the professionals at Greeley Window Company perform your window installation can’t be overstated! Sound like a sales pitch? Choosing the type and style of your new windows may be the fun part, but expert window installation is where the vision meets reality! Window installation is an art form that requires a combination of things to do right: attention to detail, precise measurement, a step by step approach and experience in making everything come together in a way that is both seamless and long-lasting. ​Consider your heating and cooling costs. A window that is leaking air is leaking money! In addition to energy costs, there is the protection of your property to consider. A window that isn’t properly sealed can be a point for water to flow into that can cause mold and other damage to your home. Take care of your home and call Greeley Window Company today to have your windows installed by the professionals! Affordable window installation is as close as a phone call away! Having your windows installed by the best window company in Greeley doesn’t mean that you have to break the bank! Greeley Window Company is constantly on the hunt for the best windows at the best prices and refining our system of installing them efficiently and effectively so we can deliver Superior Replacement Windows directly to YOU, the customer! We don’t cut corners and charge inflated prices like other window companies will unfortunately do. Integrity isn’t just a word for us; it is a cornerstone of our business! That is not something we say lightly; put us to the test! Choosing Greeley Window Company for window installation means having a professional in your corner from day one! Why do we stress the importance of proper window installation so much? It is, unfortunately, uncommon because of companies that cut corners to make a quick dollar and disappear because they know their work won’t stand the test of time. A window that isn’t installed right will lead to higher energy costs and potential damage due to failing to protect your home. 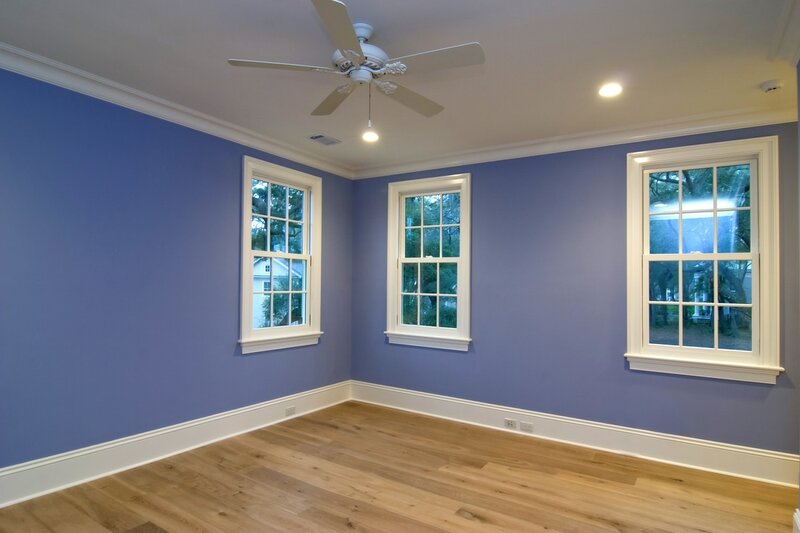 Poor window installation will cause a window whether it is a picture window, casement window, double hung window or any other type, to crack and break as your home shifts. By warrantying our work and getting it done right the first time, Greeley Window Company saves you both time and money. We will perform an energy assessment of your current windows and suggest what actions, if any, are needed to save you money on heating and cooling costs. 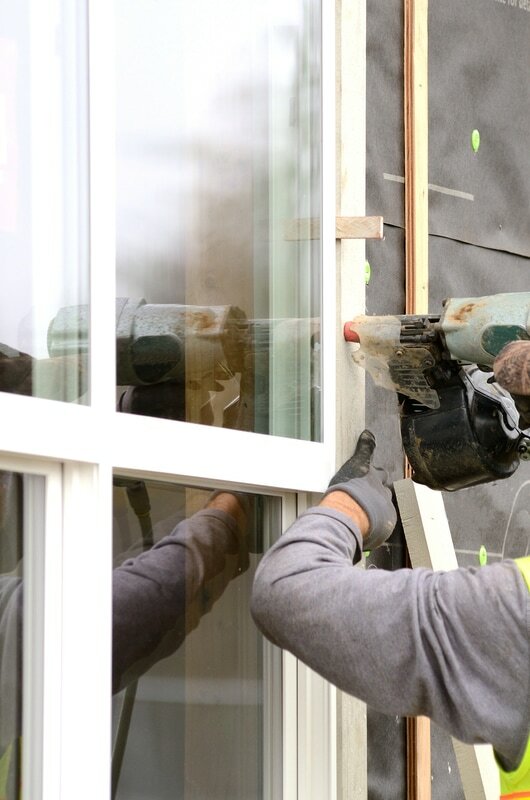 Our window installations stand the test of time because we hold our technicians to high standards and double up on making sure that each step is done correctly.